A collaboration between Vapefly and German 103. 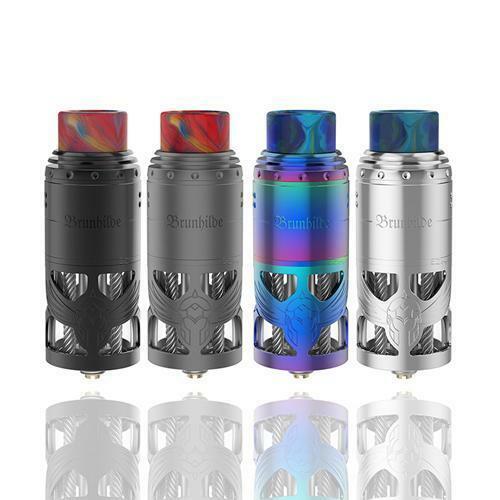 The Brunhilde RTA is an sophisticated rebuildable atomizer that features a double coil system with adjustable top airflow, a large e-juice reservoir, and german stainless steel wire compatibility. The Brunhilde build deck features a single post, four terminal design. Accommodates dual coil configurations. The top cap acts as the airflow control ring. Here is a list of some of the better Easter Deals running at the moment. Here is a great sale from Jvapes. Everything on the site is 25% off. It's a great way to try their flavors and juice brands. They also have a large hardware section. So get in there and save 25% this weekend. Included with Naked 100 Pod System are four pre-filled pods from the tasty Naked 100 Salt collection, American Patriots, Amazing Mango, Very Cool and Really Berry. The Naked 100 Pod System has a built in 220mAh battery which will equal out to about 200 puffs per charge. 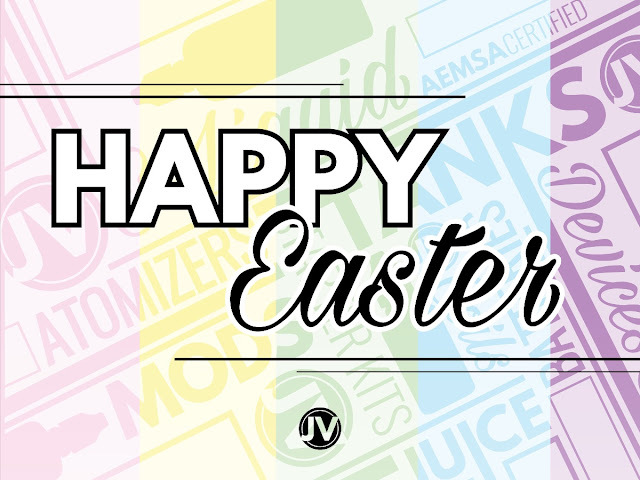 It's an easter sale at Fuggin Vapor. ALL of their flavors are 50% off. This is a great way to try a bunch of new flavors or stock up on your favorite flavors. There is no coupon code required. Everything discounted on the site. 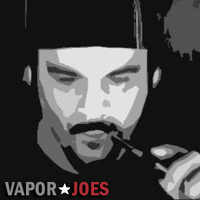 Right now Firevapor is running an exclusive deal with Vaporjoes. The owner hit me up with coupons that give $7.00 off your order with no minimum. You can also use it on already discounted items. There are only so many of these coupons activated so when its over - its over. Get over there now and use your $7.00 coupon. 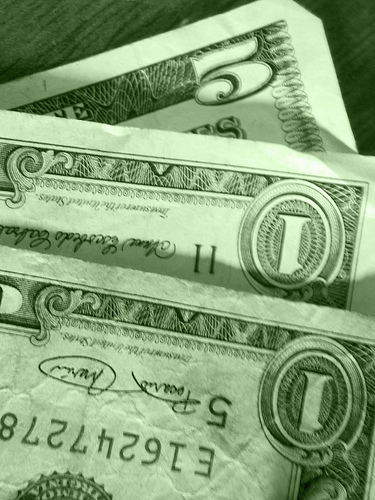 USE COUPON CODE FIRECASH TO TAKE $7.00 OFF YOUR ORDER. The SMOK NORD pod system integrates a long lasting 1100mah rechargeable battery and a 3ml pod cartridge that is refillable, allowing you to utilize your own liquid instead of prefilled cartridges. The device uses the newest style of coils including mesh and ceramic. The NORD Pod Kit has Smok's signature cobra patterned design, and is styled more ergonomically to fit in your hand than some other pod devices. The device is activated by a single button rather than being operated solely by your draw. 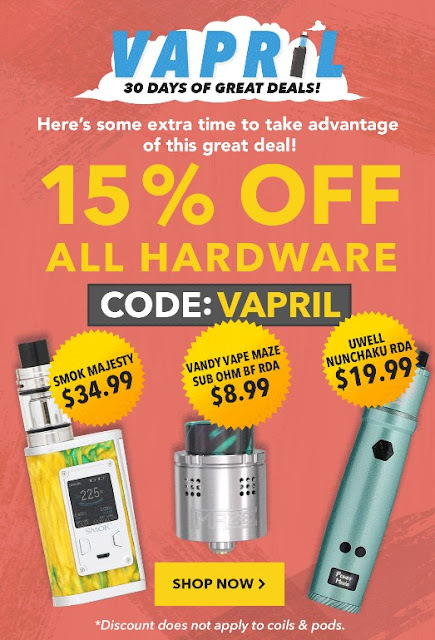 It's a spring break sale at Vaping Watch. Now you can get 2 x 30ML for $9.00 or 3 x 120ml for $25.00. All juices comes in glass bottles. This deal will not last long! It's that time of year. Tax Season. 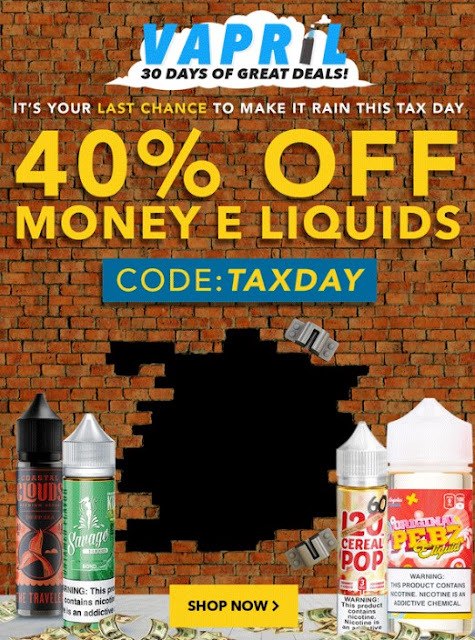 Now with the deadline out of the way Breazy is running a final Tax Day sale with 40% off "Money" E liquids. 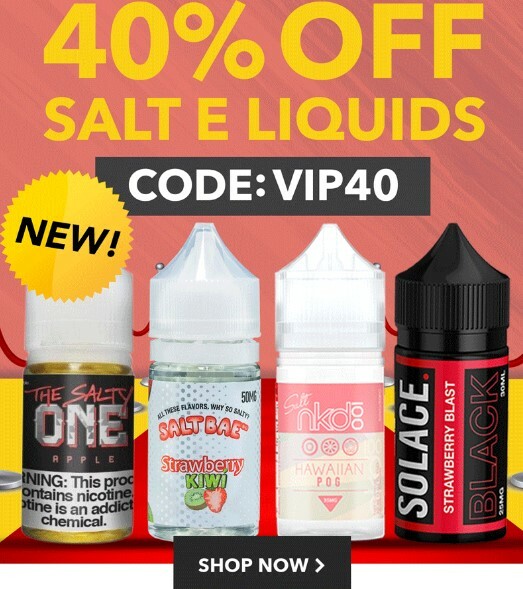 All juices in the link I provide will take advantage of this 40% off savings. This includes juices that are already discounted. 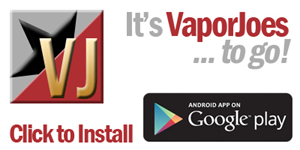 FireVapor has given our readers an exclusive coupon code. You will get 15% off site wide. No minimums or maximums. This coupon also works on items already discounted. So get in there and Save! Who doesn't like free shipping? I especially love free shipping from a USA vendor! No long shipping times! 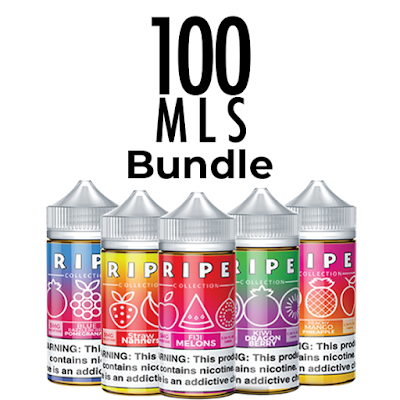 So today Firevapor is giving free shipping to any order. No minimums, No maximums.. Just free shipping and great prices. GET IN THERE AND SAVE SOME CA$H! FugginVapor has some of the best bundle deals going. They already have low prices but these bundles sweeten the deal by throwing in bottles of juice. Check it out and get some extra's with these bundle deals. 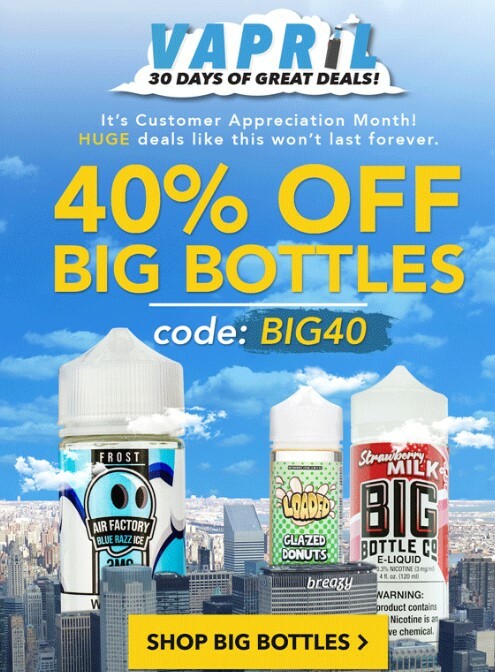 Normally I don't post the same juice deal in the same week but today is the last day for this deal and it's such a good deal I wanted to make sure everyone knew about it.